In all likelihood, you eventually won’t be playing the saxophone you started on as a young player. As you progress in skill, there will come a time where you will be in the market for a professional saxophone, whether new or vintage. 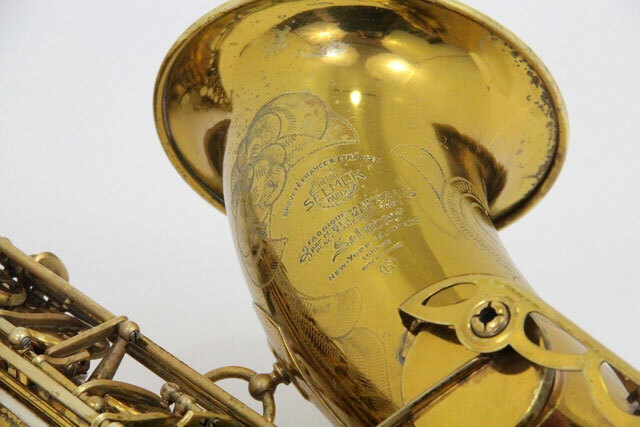 One thing to look out for when shopping for an older horn is whether or not it’s been relacquered, which can save a rather significant amount of money up front, but may have initially hidden consequences. To gain a better understanding of what to take into account when reviewing relacquered saxophones, we’ll take a look at how to spot and avoid a bad relacquer, the impact a relacquer has on the resale value of the saxophone, and whether you should consider purchasing a relacquered saxophone. When looking at various relacquered saxophones online, it can sometimes be difficult to determine if the relacquer job was done well or not solely by looking at the pictures. Some items to take a closer look at are the finish, the engraving, and the tone holes. Finish: Take a close look at the finish. Although this is not always the case, the finish on many relacquers can be much lighter (see picture 3) than an original finish (see picture 4). The finish on a poorly done relacquer will be more obvious, presenting as spotty in some areas. From a playability perspective, the finish will not affect the overall sound, but from an investment standpoint, a bad relacquer job will make the saxophone much less desirable and should be reflected in the asking price. 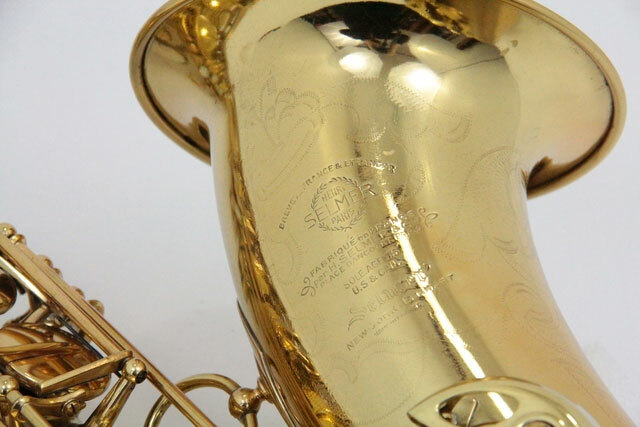 Engraving: The engraving on a relacquered saxophone will appear faded and will feel very smooth to the touch. Much of this is due to buffing as well as the new coat of lacquer applied to the saxophone. 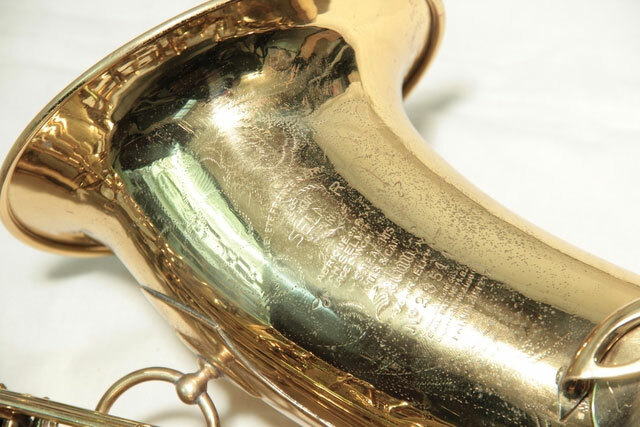 A saxophone that was relacquered well will still maintain much of the engraving (see picture 1), but the engraving on an instrument that was more heavily buffed will appear faded (see picture 2). As with the finish, the overall appearance and whether the engraving is visible or not will not affect the playability but it will affect the resale value. Tone Holes: This may be the most important aspect to consider when reviewing a relacquered saxophone: the tone holes. Relacquering requires buffing, which can affect the posts, hinge tubes, and the evenness of the tone holes. Uneven tone holes will need to be leveled by an experienced repairman and will add an additional out of pocket expense if you decide to purchase a relacquered sax. If the buffing was not done well and the tone holes look very uneven, looking for another saxophone is the best move. 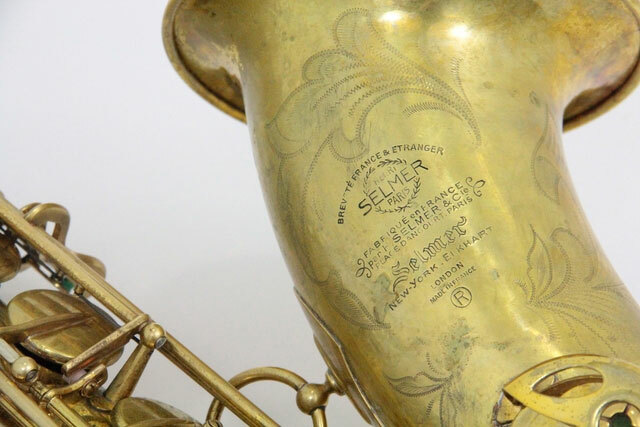 When a saxophone has been relacquered, there are fewer dealers who will consider purchasing the horn outright and will instead recommend selling it through consignment. The lower resale value is due to the common perception that a relacquered saxophone will not play as well as if it had maintained its original lacquer -- which may be true to some extent. 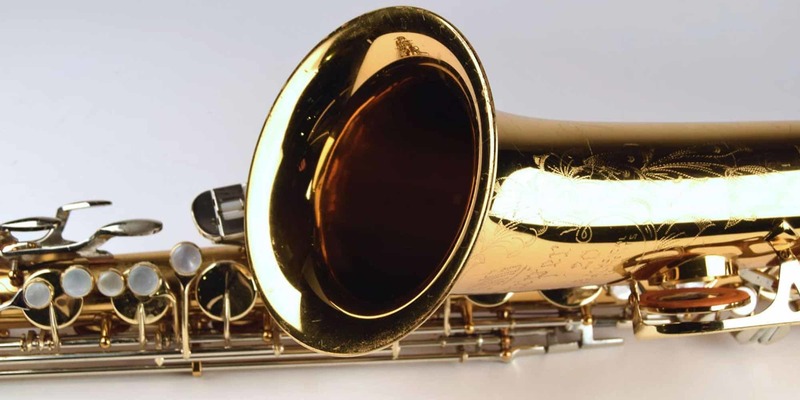 If a saxophone was relacquered improperly, a potential buyer will need to pour in a significant amount of time and money to get the horn into proper playing condition. One frequently overlooked piece of gear is the saxophone neck, which has a tremendous effect on a horn’s performance. Here’s a look at a couple of saxophone necks, their features and benefits, and how to select the right one for you. At What Price Point is it Worth Considering a Relacquered Sax? A relacquered saxophone should mainly be considered from a playing perspective. If you are in the market of buying and selling, consider purchasing a relacquered vintage saxophone only if you have the expertise to put the time into overhauling the instrument, effectively fixing any issues that occurred during the relacquering process. You can expect a relacquered job to depreciate the value of a sax by 40-50% on average, with a couple factors at play that could swing that number in either direction; when and by whom the relacquering was done, the manufacturer, serial number, mechanical wear, and most importantly, how the saxophone sounds. All of these factors should be taken into consideration when checking out relacquered saxophones because once you are paying more $4,000, there are many other professional instruments on the market that can be bought new and would prove worthwhile purchases. If the relacquered saxophone needs some serious repair work, it may take up to $1,000 or more in addition to the purchase price of the saxophone to get it up to snuff. 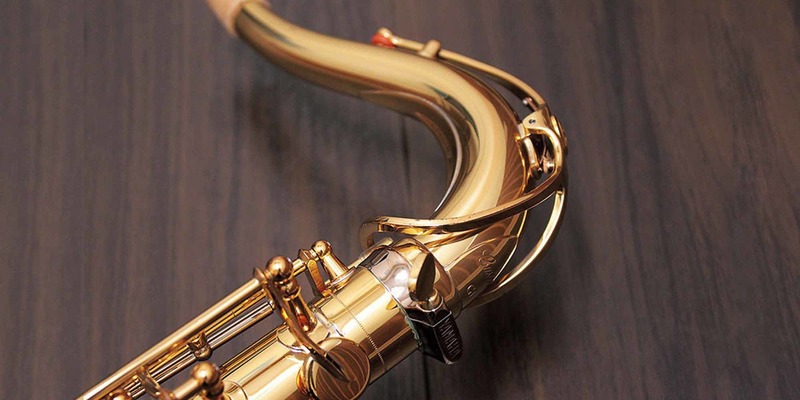 Although many players view relacquered saxophones as inferior and not worth considering, there are vintage saxophones that were properly relacquered and have resulted in truly spectacular instruments that play just as well as new or untouched horns. The hesitation many feel when considering a relacquered saxophone is understandable, but I have tried various relacquered vintage altos and tenors that played incredibly well, despite my initial instinct to push them aside. Whether you choose to purchase a relacquered saxophone to play or as an investment, this information should provide you with the tools to make an educated decision.